How to effectively distinguish test and production site? Sometimes you might need to clone your production site to TEST site. After cloning, they look identical except the URL. Please advise your recommended practice to distinguish front-end and back-end of your TEST site quickly and effectively so PROD and TEST cannot be accidentally confused. This is a rather very tech solution as it requires some experience in configuring Apache. 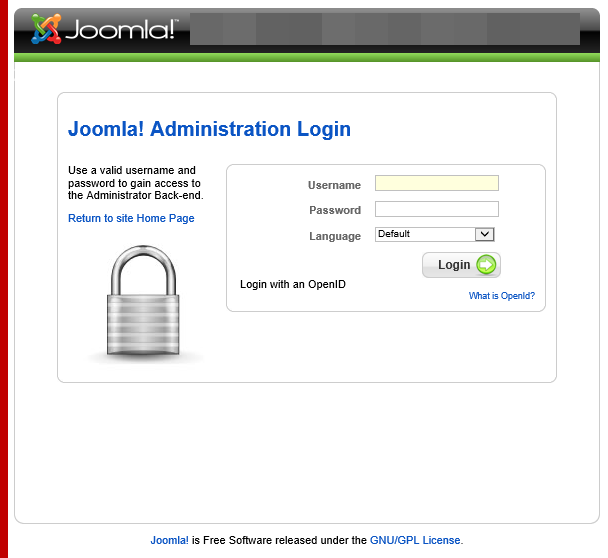 The advantage is that you don't have to hack any files in the Joomla! installation itself. Basically what I want to do is to append some HTML to any page (almost any page) being generated. For this I will use Apache Module mod_substitute. The module itself needs to be activated (it generally just needs the # comment removed) inside httpd.conf. Substitute "s|</body>|<div style='position:fixed; left:100px; top:50px; background-color:red'><h1>DEV WEBSITE</h1></div></body>|i"
Basically with Substitute I am replacing the </body> tag with some HTML. This way I try to stay out of any Ajax request. Change website-title in global configuration to [TEST] original title. If test site is on same server, change database details. 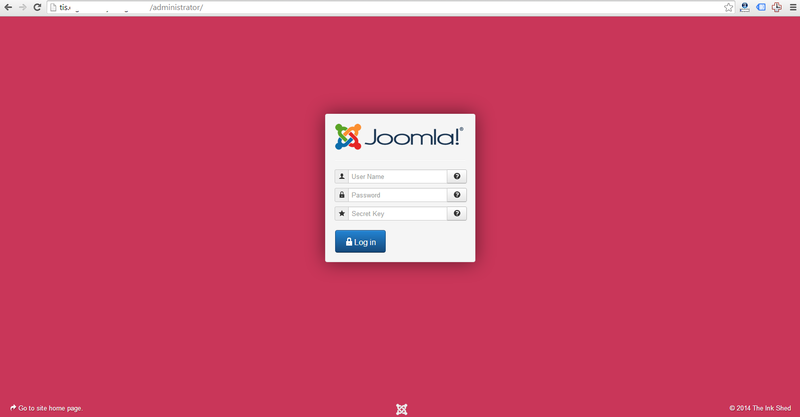 Change all third party integrations to testing account (services beyond joomla) e.g. Another approach is to let your browser to add CSS styles to your site. Stylish browser plugin (for Firefox and for Chrome) is designed for this task. It applies additional custom CSS to every page at given URL. You actually define rules [URL]=>[CSS]. Red = production, Yellow = pre-prod., Green = TEST, Blue = Training, Grey = DEV etc. Can be applied to production site which is normally kept clean of visual aids. Can be temporarily switched off by user if needed (for example for taking screenshots). Universal solution – can be applied to any site or its part (based on URL path). 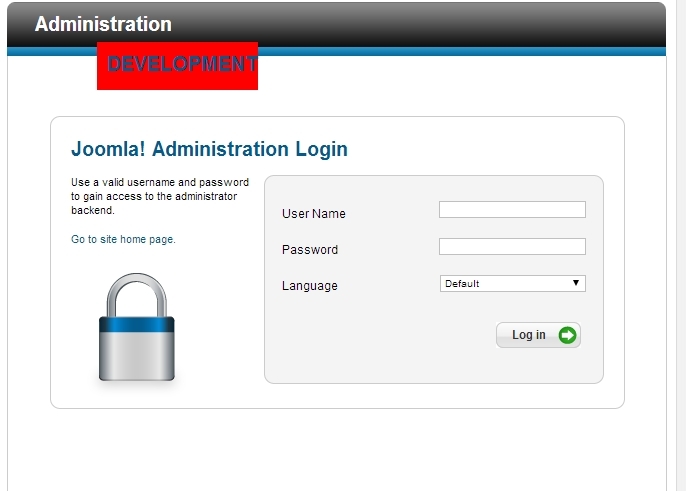 Can be used without administrator access to given website. Setup once, no maintenance if site changes. Private sharing your style settings with other users takes a bit more work. For publicly known websites, this is not a problem – at userstyles.org (plugin's home) thousands styles already exist. Want to see StackOverflow in black or with less space between page sections? Not the answer you're looking for? Browse other questions tagged recommended-practices or ask your own question. How to move print/email to be inline with article title for blog view?